What makes Shaughnessy Manor great? 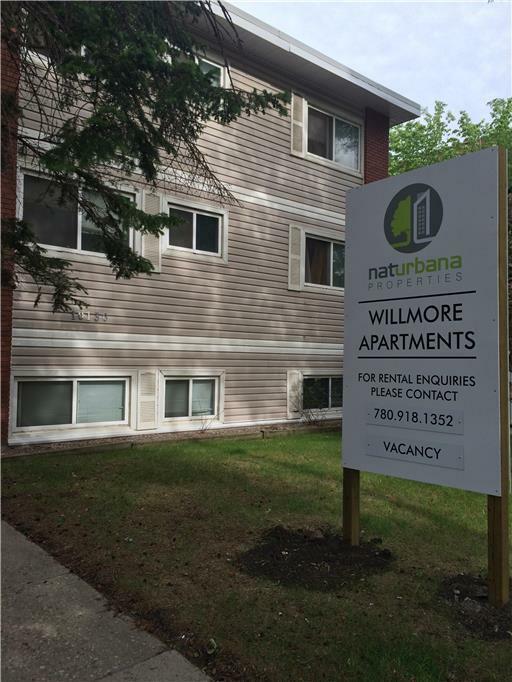 This quiet walk-up rental, located in the Oliver neighbourhood, feature spacious suites with plenty of natural light. Residents enjoy friendly, professional onsite managers, modern laundry facilities, and outdoor parking. Who lives at Shaughnessy Manor? 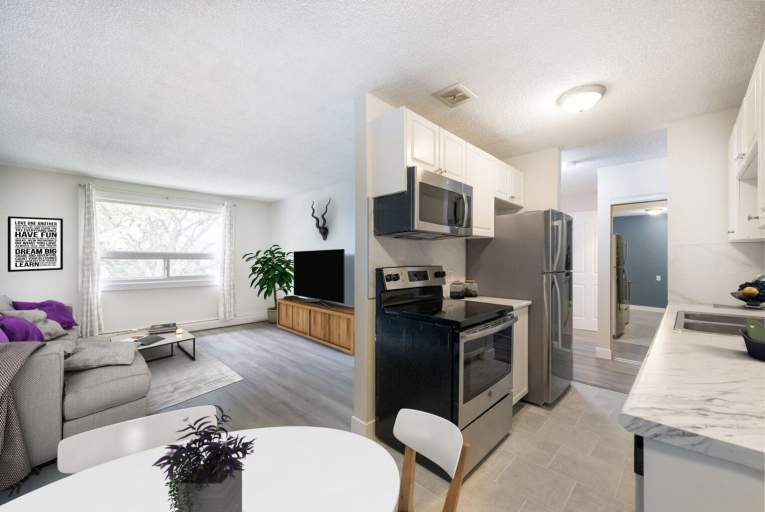 Everyone loves living in this high-demand building with great shopping at Oliver Square just across the street and other many amenities just a short walk away. 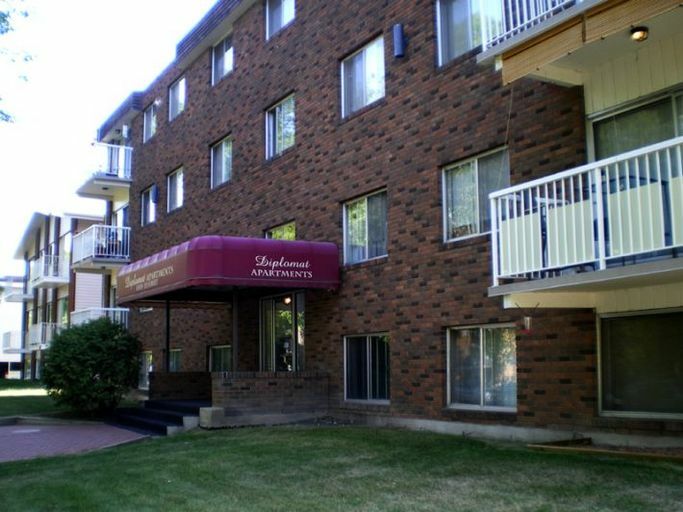 Residents of Shaughnessy Manor have everything they could need at their fingertips! Oliver Square is right across the street, home to banks, grocery stores, pharmacies, a post office, along with several boutiques and shops. 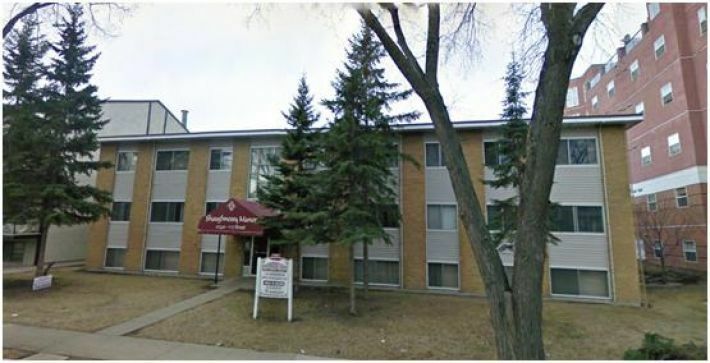 There are many parks and golf courses nearby, and the Grant MacEwan University Sport and Wellness Centre is just minutes away. Visit Downtown with ease as a major bus stop is just steps from the building. Other community interests include: Rogers Place, Edmonton Valley Zoo, and Landmark Cinemas.